Summer is finally arriving, which marks the beginning of tourism/vacation season. For the hotel industry, this is a critical time to make a positive, lasting impression for guests. Unfortunately, the warm weather this time of year can cause increased pest problems and put you at risk of ruining a guests’ experience. Even the cleanest, five-star hotels can fall victim. 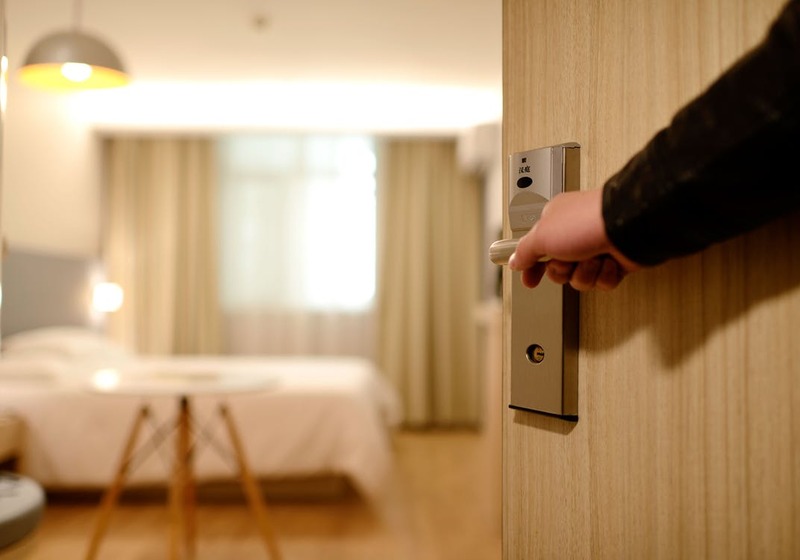 Here are a few tips for implementing the best hotel pest management plan this summer, and steps you can take to increase customer retention during this high traffic time. You may have guests from all over the world staying at your hotel, but don’t let pests be one of them. The warm weather introduces a greater number of nuisance pests to your facility, including flies, mosquitoes and cockroaches. This is especially problematic if your hotel has dining and outdoor commons such as pool areas. Your guests don’t want to swat off flies and mosquitoes when they’re trying to enjoy their time. Wil-Kil pest control takes additional measures to protect you this time of year from unwanted visitors beyond some of the more typical places we check/treat. Kitchens/Food Storage: Rodents, flies and cockroaches are common in areas where food is prepared and stored. Not only are you more likely to find these pests here, but it is also a direct health hazard to your guests when these bacteria-spreading pests contaminate food they eat. Dumpsters: Pay attention to dumpsters outdoors. Flies are especially common here as they feed on decomposing material and transfer that bacteria into food. For this reason, it is important to keep dumpsters as far from kitchen entrances as possible. Laundry rooms: While every hotel manager knows to be diligent about checking rooms for bed bugs, it is crucial to be just as attentive in the laundry room. Unnoticed bed bugs can easily be spread from dirty to clean sheets, thus spreading the problem to other rooms. Make sure staff is looking closely at used sheets for signs of bed bugs before they enter the laundry room, and seal them up to protect spreading them to clean linens. Dry all linens on high heat to kill bed bugs that may have slipped past inspections. If you have a pest management program, make sure your staff understands what it is and how they can facilitate its success. This means diligence when it comes to creating clean environments, and reporting any and all pest sightings immediately. This will help reduce the number of pest incidents before your guests become aware of anything. Make sure your staff is also ready to handle any complaints. Some situations are unavoidable, especially when it comes to bed bugs. Since bed bugs hitchhike their way in via personal belongings, they can go unnoticed until it’s too late and they have already found their way into bedrooms and laundry rooms. If a guest complains about bed bugs, how you react will make or break your reputation to them. Be extremely apologetic (consider compensating them, if possible), and ensure them you are taking every precaution to prevent this from happening to all guests. As soon as a bed bug problem is reported, get in touch with Wil-Kil so that the room gets treated immediately. Make sure to ask when it is safe to rent the room out again. A clean, inviting hotel lobby and prepared rooms provide your guests with a feeling of security and comfort. The sight of a rodent or insect can quickly ruin that experience. Wil-Kil will help you go the extra mile and make sure that the risk of pests finding their way in from the outside is at an absolute minimum. A pest problem can ultimately decide whether a customer will be returning to your establishment. Make sure you are prepared during this high-traffic (and therefore high-risk) season. Contact Wil-Kil today for a free quote.